Additional pricing and options below, click here! This breakthrough performance — including 10x data center and 5x next generation performance — is made possible by custom hardware, including the latest FortiASIC™ NP6 and CP8 processors, as well as the consolidated security features of the FortiOS network security platform. By removing the Internal Switch Fabric, the NP Direct architecture provides direct access to the SPU-NP for the lowest latency forwarding. 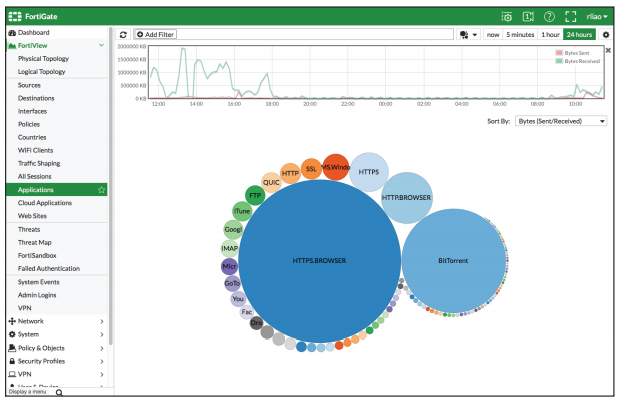 NGFW deployments require some attention to network design to ensure optimal use of this technology. Organizations deploying the NP (Network Processor) 6 powered FortiGate 1000 Series firewalls at their data center will enjoy superior protection and performance with industryleading, high capacity firewall technologies that deliver exceptional throughput and ultra-low latency, enabling the security, flexibility, scalability and manageability expected on a core platform. These firewalls come with numerous high-speed 40 GE and 10 GE interfaces which are ideal for segmenting network physically. Running on the latest FortiOS, these platform are virtualization and cloud-ready. They support next-generation data center architectures, multi-tenant requirements, provide APIs for rapid orchestration and easy integration with third-party ecosystems. 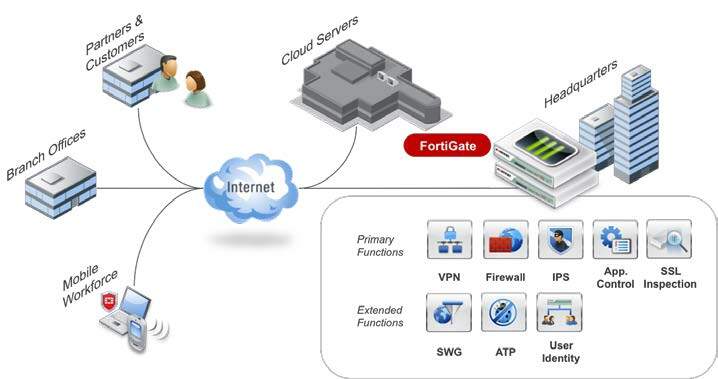 Download the Fortinet FortiGate 1000D Data Sheet (PDF).